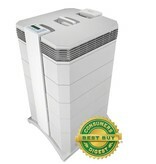 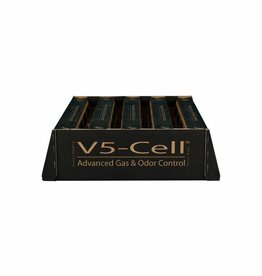 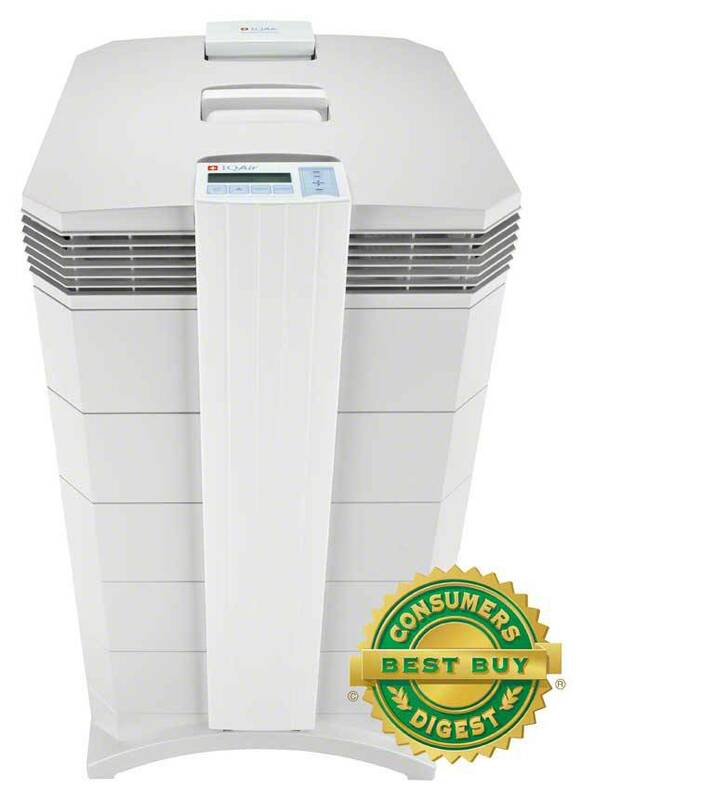 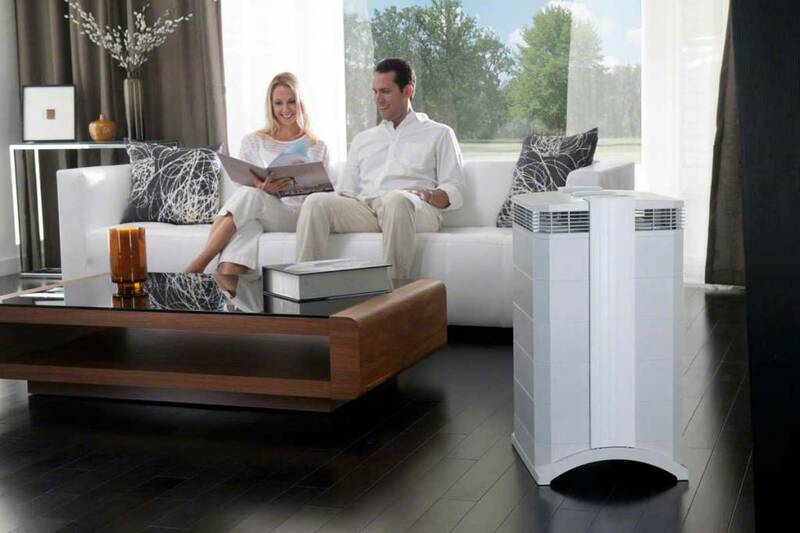 Most air cleaners return filtered air into the room through a small, noisy outlet that generates annoying drafts. 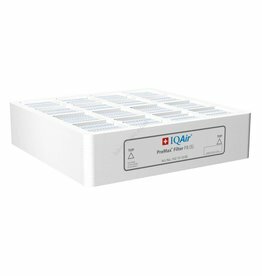 The IQAir HealthPro Series features IQAir’s unique EvenFlow™ Diffuser with 320-degree air delivery. 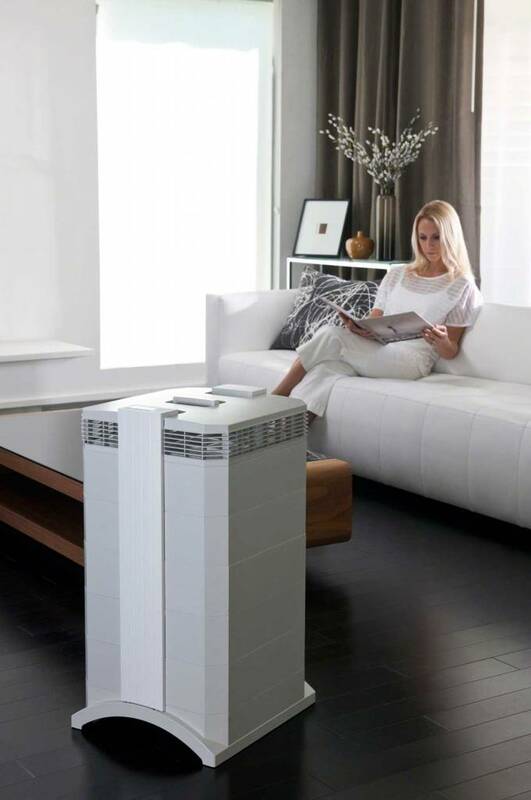 Filtered air is evenly distributed in all directions. 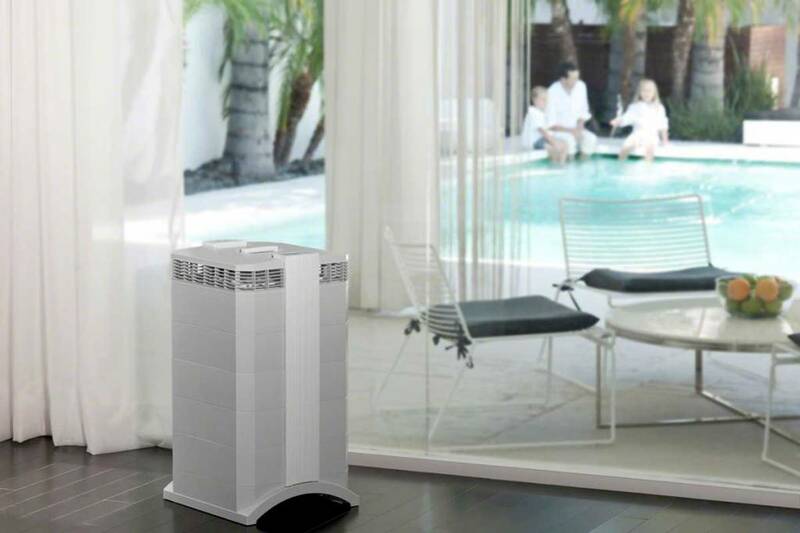 The wide dispersion pattern allows the HealthPro Series to produce an astounding air delivery rate with very little noise. 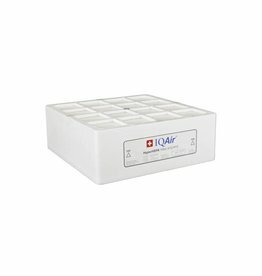 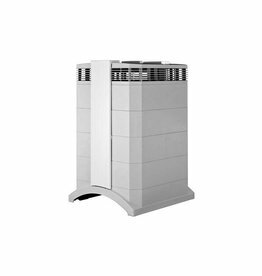 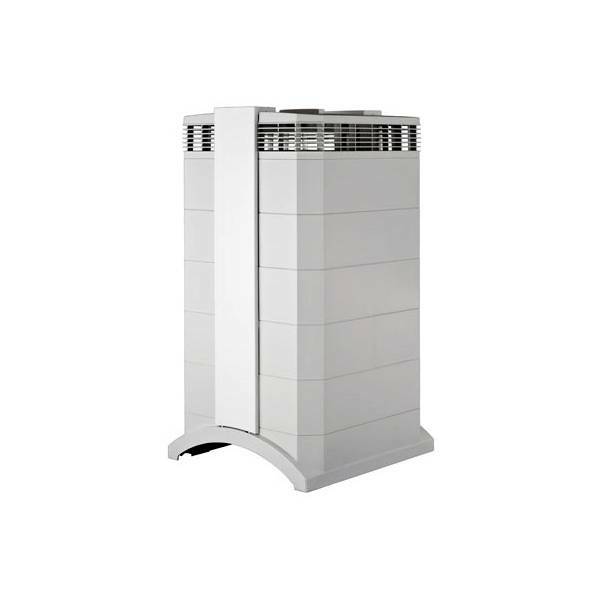 The IQAir HealthPro Series features a revolutionary modular tower design, which snaps open to allow access to all filters in a matter of seconds. 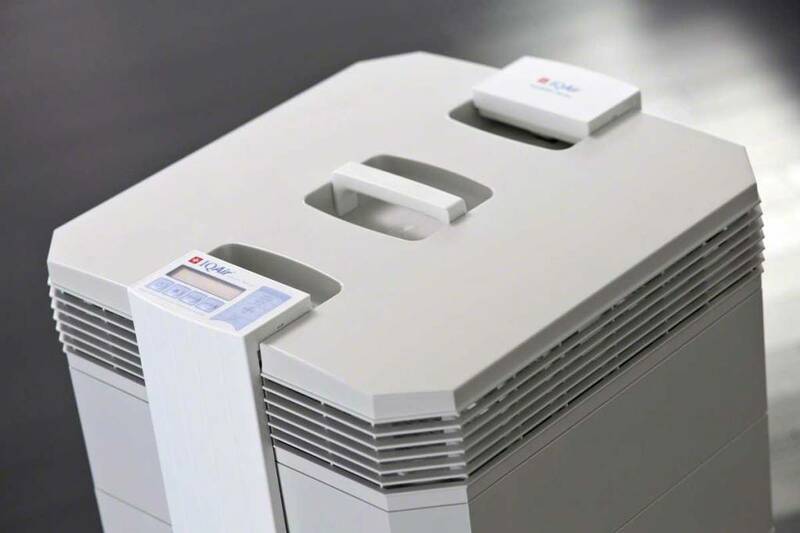 By simply releasing the locking arms and sliding the filters out of the frame, almost anyone can replace any of the HealthPro Series filters in moments without special tools or complicated processes. 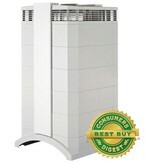 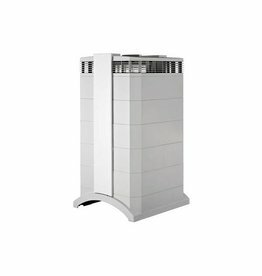 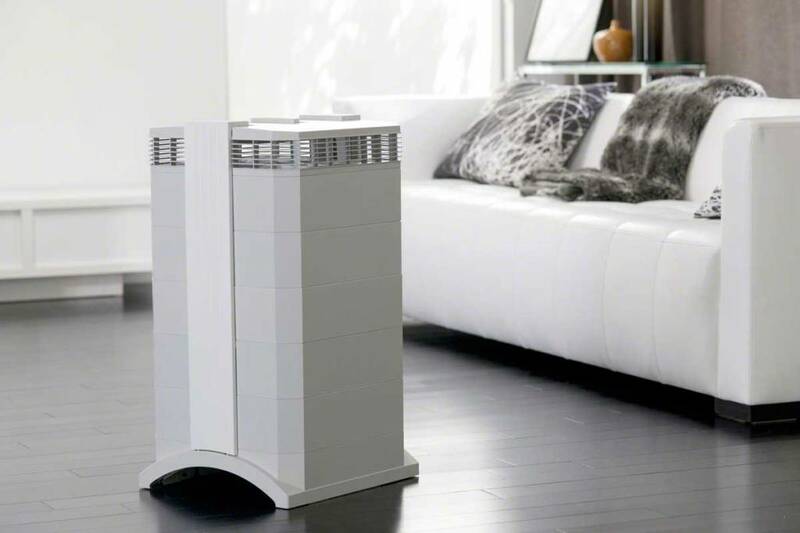 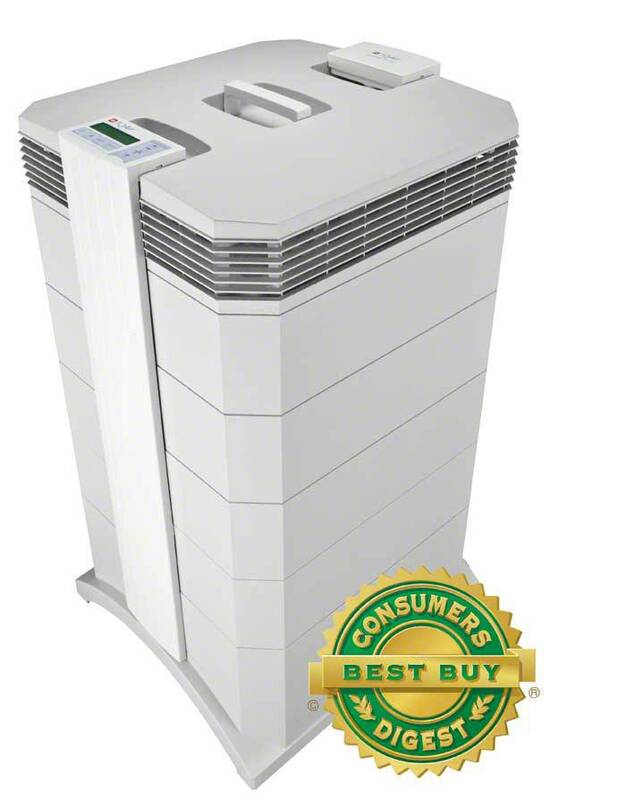 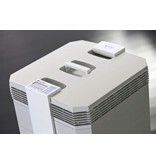 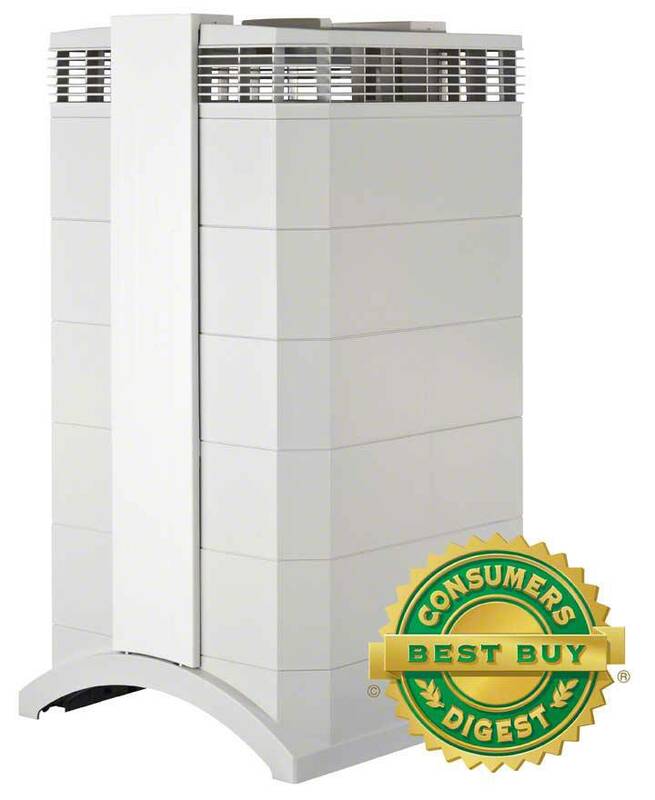 No other air purifier even comes close to the simplicity of maintaining an IQAir air purifier.